Octopath Traveler is coming to PC on June 7. Square Enix revealed (via Gematsu) that its hit throwback RPG will be available on Steam, and through the Square Enix Store. This is the first time that Octopath Traveler has been available on something other than the Nintendo Switch, where it launched to great acclaim last July. 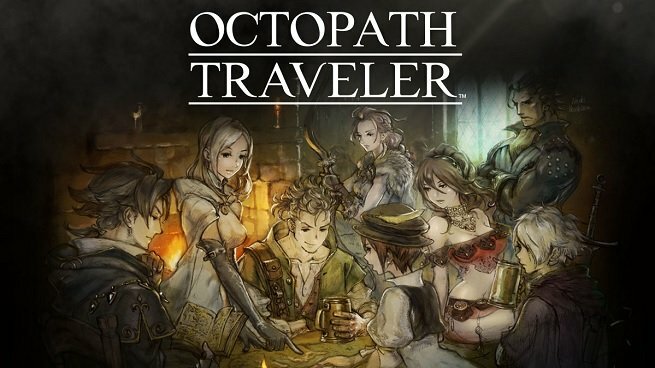 In case you missed the news, there’s an Octopath Traveler prequel currently in development for mobile devices, which is expected to launch later this year. You can learn more about Octopath Traveler: Champions of the Continent, and watch the reveal trailer, right here. Those of you who were lucky enough to play SaGa Frontier on the PlayStation already have an idea of how Square Enix approaches this concept. In Octopath Traveler you’ll have a cast of eight unique heroes, each with his or her own motives and story-line. In the beginning of the game you’ll pick one of these characters and begin your journey, and you’ll be free to recruit the other characters at your own pace, and switch up your party composition whenever you’d like. While Octopath Traveler’s trademark feature is its “2D-HD” visual design, players have universally praised the game for its sweeping soundtrack as well. This is a beautiful game; an audio-visual treat from beginning to end. If you don’t own a Nintendo Switch, I can’t recommend it enough. Chuck it on to your wishlist, and have fun when it launches in June!